The Ski Club of New Jersey has been taking club ski trips to fabled and world class ski resorts both in the United States and Canada and abroad for decades. 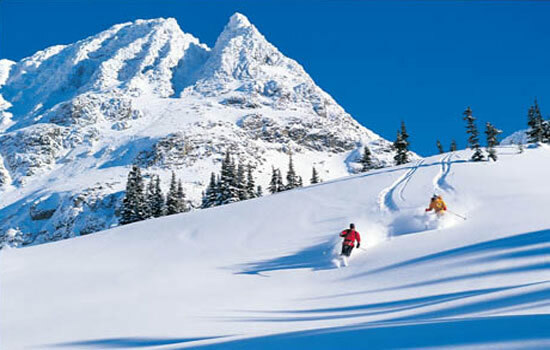 Trips have included Bormeo, Italy and Whistler-Blackcomb, British Columbia; Sun Valley, Idaho; San Moritz, Switzerland. And that is a tiny sampling of the dozens upon dozens of wonderful resorts we have visited. In 2016, we may be headed to headed to either, Zermatt, Switzerland or a Andorra, Spain. Check out our link in the sidebar to our Pinterest Board and find our “Future Trips” board for all the splendors in pictures of both Zermatt and Andorra! The Ski Club also takes advantage of the wonderful trips offered by our umbrella organization, The New Jersey Ski and Snowboard Council.